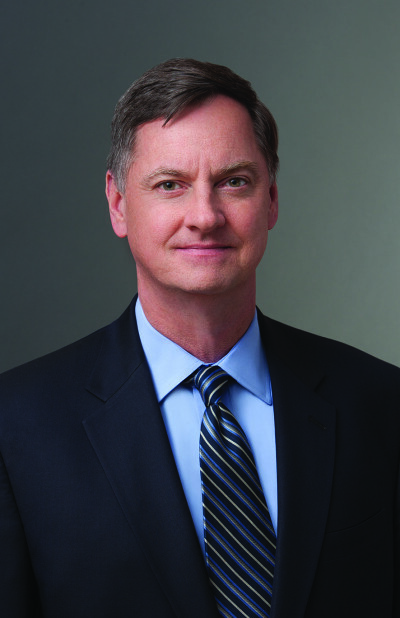 This program will feature Federal Reserve Bank of Chicago President Charles Evans and other international experts. Registration includes admittance to all private and public meetings on March 27-28, as well as the private welcome dinner on March 26. The non-member rate also includes an annual membership to GIC. Scroll down for featured speakers! Registration fee includes admittance to the private meetings and public conference on March 27 and the members-only roundtable discussion on March 28, as well as the private welcome dinner on March 26th. The non-member rate also includes an annual membership to GIC. 4:00 PM – Session IV – Panel Discussion: What’s Next? GIC’s private roundtable discussions have become a hallmark of our programming, allowing an honest and confidential exchange of viewpoints and ideas on issues most relevant to the global economic environment. We offer a conversational, intimate atmosphere, where we will spend about 30 minutes in candid discussion current affairs in the economic community. *Chatham House Rule: When a meeting, or part thereof, is held under the Chatham House Rule, participants are free to use the information received, but neither the identity nor the affiliation of the speaker(s), nor that of any other participant, may be revealed. 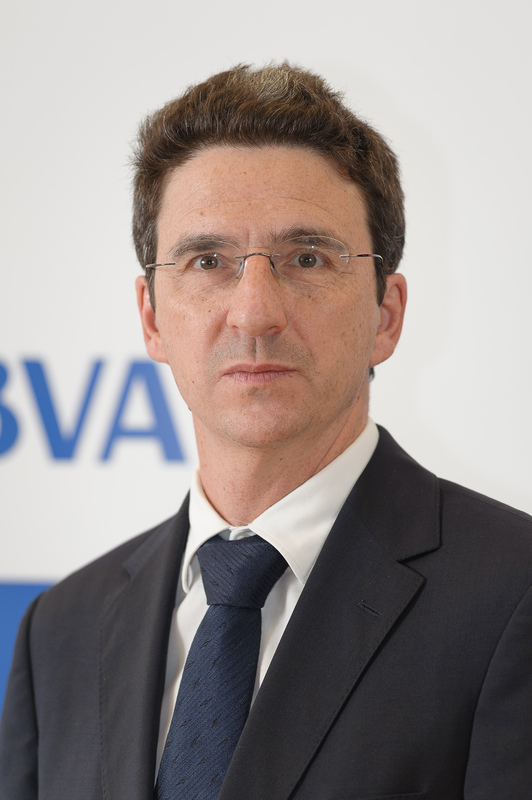 Jaime Caruana is, since June 2018, an independent member of the BBVA board. Previously, Mr. Caruana was General Manager of the Bank for International Settlements from the 1st April 2009 to the 30th November 2017. 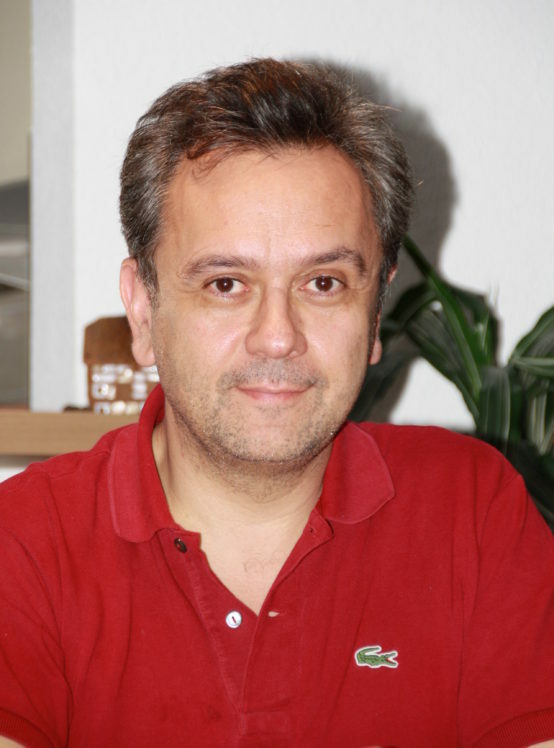 Mr. González-Páramo is Ph.D., M.Phil. and M.A. in Economics from Columbia University. He also holds a Ph.D. from Universidad Complutense. His professional record is a blend of central bank decision-making and private sector responsibilities, academic experience and advisory positions. In 1988 he was appointed Professor of Economics at UCM. 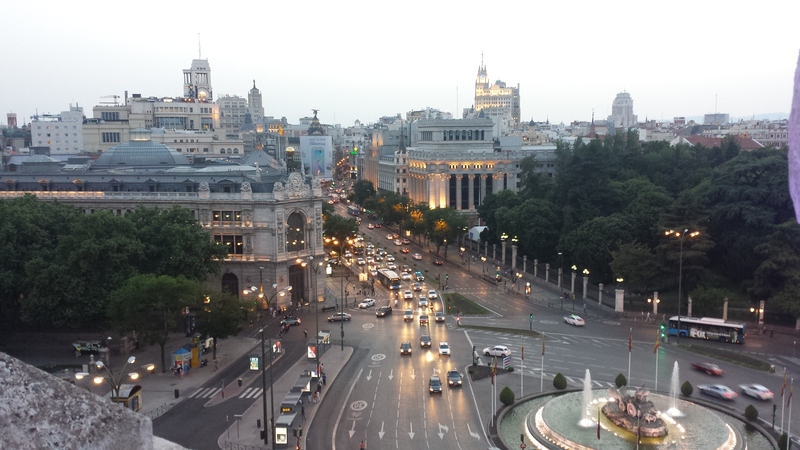 In addition, he has taught advanced courses in economic analysis of public policies at the Centro de Estudios Monetarios y Financieros in Madrid and at other research centers. From September 2012 he is a Professor at IESE Business School. 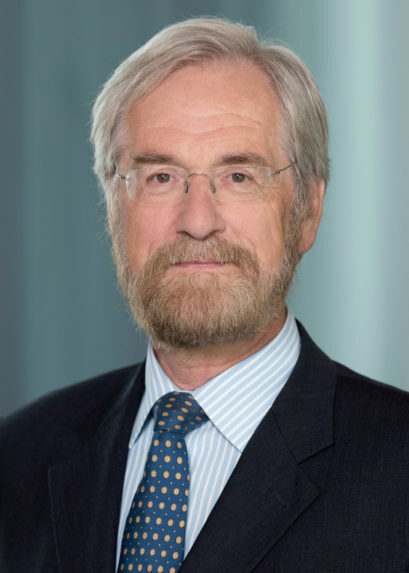 Peter Praet joined the European Central Bank as Member of the Executive Board in 2011. He is responsible for the Directorate General Economics. Before joining the ECB, Peter Praet was Executive Director of the National Bank of Belgium (2000-2011). Here he was responsible for International Cooperation, Financial Stability and Oversight of Financial Infrastructures and Payments Systems. 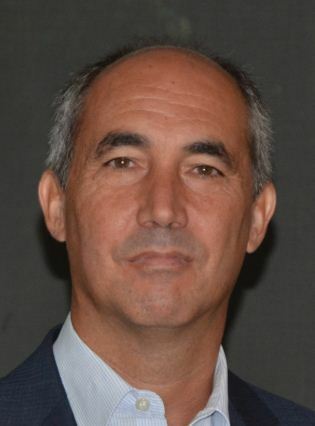 Oscar Arce is Director General for Economics, Statistics and Research, member of the Executive Commission of the Banco de España and Alternate to the Governor on the Governing Council of the European Central Bank. 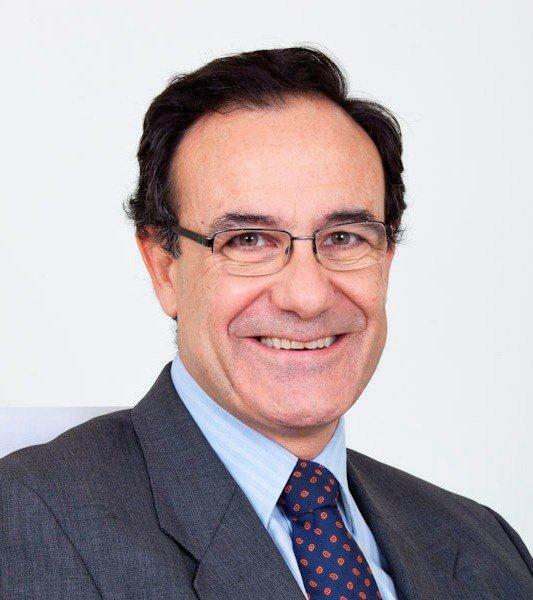 Since October 2015, Manuel Aguilera-Verduzco is the Chief Economist of MAPFRE, the Spanish Insurance Group with business presence in more than 100 countries. 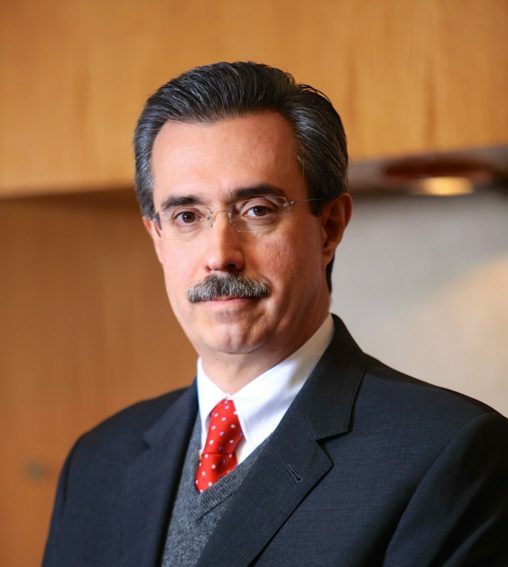 Before joining MAPFRE, for seventeen years (1998-2015) Manuel Aguilera was the President of the Insurance and Surety National Commission of Mexico. In that position he was responsible for the supervision of the Mexican insurance market, and he developed an extensive experience in insurance regulatory and supervisory issues. 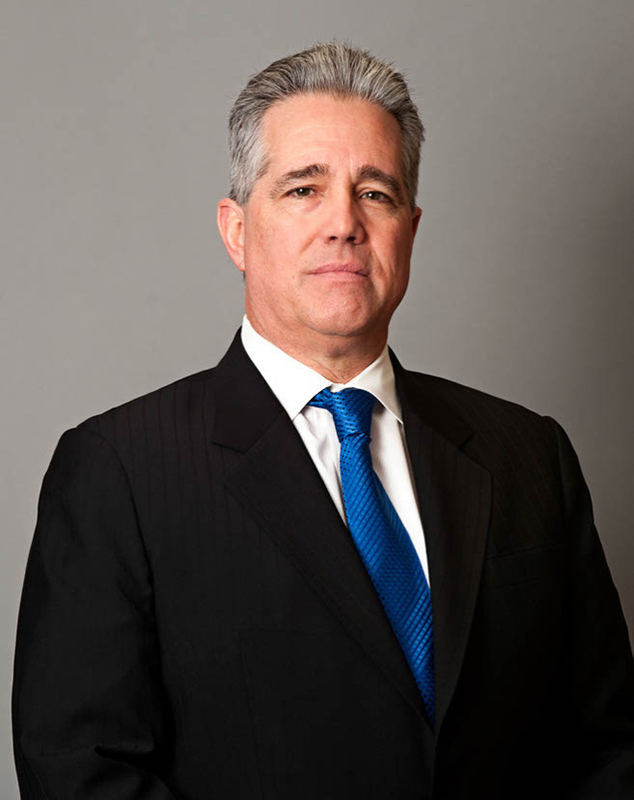 Julian Callow is Managing Director responsible for European and Chinese economic research at Element Capital LLC. Prior to that he was a Managing Director for Research at Barclays, including being Chief European Economist (2003-2012) & Chief Global Economist (2012-2014). He was also Chief Eurozone Economist at Credit Suisse (1999-03), & has also worked as an economist at Dresdner Kleinwort Benson, Chase (1990-92) & the Bank of England (1987-90). 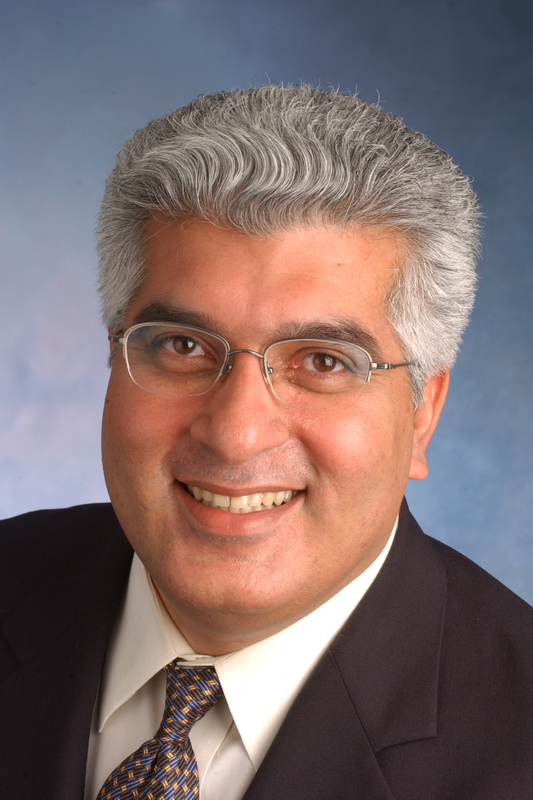 Professor Rajeev Dhawan wears a dual hat as holder of the Zwerner Chair of Economic Forecasting and as Director of the Economic Forecasting Center at the Robinson College of Business at Georgia State University in Atlanta, Georgia. As director of one of the country’s premiere forecasting centers, Dhawan develops forecasts for the U.S., Southeast regional and local metro Atlanta economies. 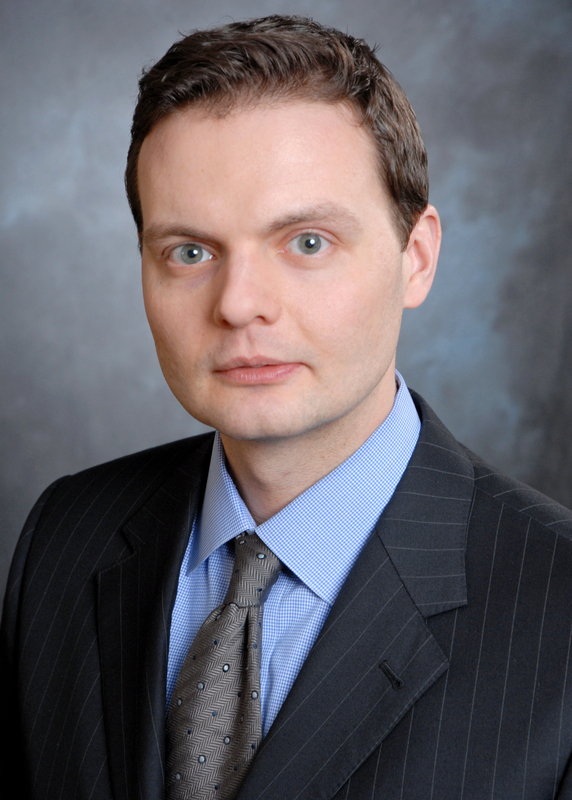 Michael Dotsey is executive vice president, director of research, and director of the new Consumer Finance Institute at the Federal Reserve Bank of Philadelphia. As director of research, he heads a staff of economists and analysts who conduct research on macroeconomics, banking, payments, finance, and the regional economy. He serves as the Bank’s chief economic advisor, attends the meetings of the Federal Open Market Committee in Washington, D.C., with the Bank’s president, and makes regular presentations on the economy to the Bank’s board of directors. 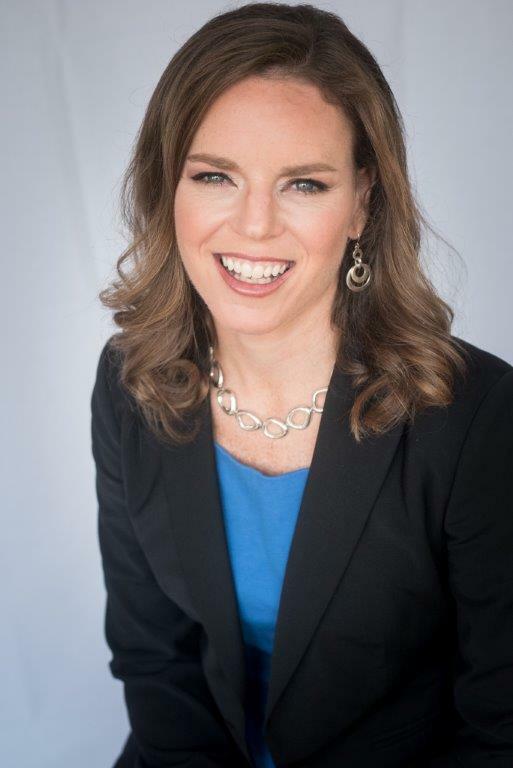 Dr. Catherine L. Mann is the Global Chief Economist at Citibank since February 2018 where she is responsible for thought leadership, research guidance of a global team of economists, and cross-fertilization of research across macroeconomics, fixed-income, and equities. Prior to this position, she was Chief Economist at the OECD, where she also was Director of the Economics Department and was Finance Deputy to the G20 (2014-2017). 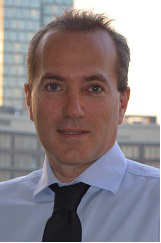 Antonio Merino, Spanish, 54, is currently Chief Economist and Director of Repsol’s Economic Research Department. His main areas of expertise are macroeconomic analysis, the Spanish economy and the Oil and Gas markets. Director of the Rafael del Pino Foundation, Vicepresident of the United Nations Global Compact Spanish Network, President of the Spanish State Economists Association, Founder and President of the NGO Liberdom and member of the Editorial Boards of the academic magazine Información Comercial Española and Ceteris paribus blog. Responsibilities of the Output and Demand Division (OAD) Divisional tasks: Monitoring, analyzing and conducting studies from a monetary policy perspective on conjunctural and structural macroeconomic developments in the euro area and in the largest five economies. Organizing high level research and policy conferences (ECB-MIT conference on Entrepreneurship and Innovation in the EU, March 2017; ECB-CEPR seminar series on labor markets). Other responsibilities for ECB tasks: Organizer of the ECB – MIT High Level Conference on “Fostering Entrepreneurship and Innovation in he EU; Coordinator for research on output growth and competitiveness for the Eurosystem’s Research Coordination Committee; Head of the Eurosystem Task Force of the Eurosystem Task Force on the measurement of potential output growth; Head of the Eurosystem Task Force on sectoral macroeconomic adjustment in the euro area (produced the 2015 Structural Issues Report). 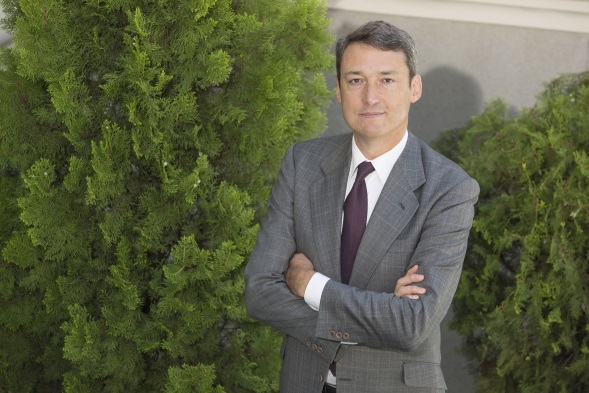 Currently Jorge Sicilia is chief economist of BBVA Group and director of BBVA Research. 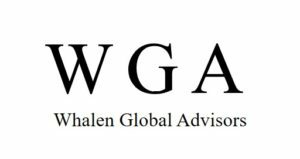 He leads a global team of economists distributed around Europe, US, Mexico, South America and Asia devoted to economic, financial and regulatory analysis. He is a member of BBVA’s ALCO and Regulatory Committee. 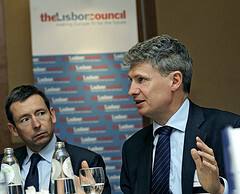 Livio Stracca is head of the International Policy Analysis Division in the European Central Bank. He holds a Ph.D. in economics and a postgraduate degree in European Union Law. He teaches at the University of Frankfurt J.-W. Goethe and has published extensively, mainly in monetary and international economics. 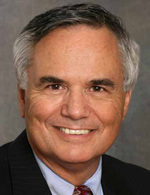 Dr. George Tsetsekos, serves as the Francis professor of Finance and Director of the Risk Management Center at the LeBow College of Business. He served as Dean of LeBow (2002-2012) and under his transformative leadership the college achieved national rankings and quality milestones in research and teaching. 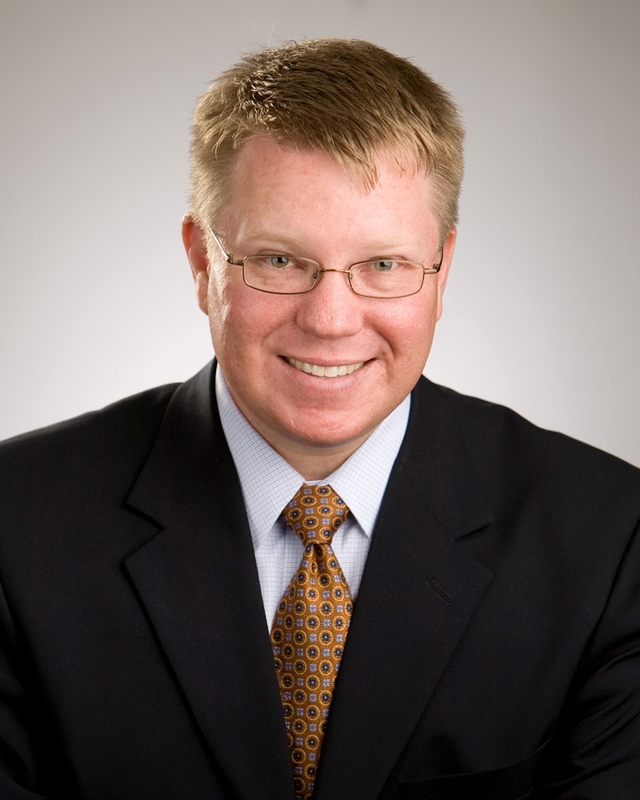 Andy Wentzy supports the strategic and operational activities of one of the largest integrated health care systems in the United States. Currently Sr. Director of Business Development for Sanford World Clinic, Wentzy leads the on-going identification of international opportunities for partnership in health care delivery. 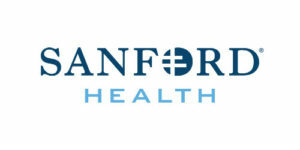 In prior leadership positions at Sanford Health, he was responsible for enterprise strategic planning, marketing and communications, proposal development and the Sanford Initiatives – a series of unique health care and research programs funded by nearly $1 billion in philanthropic support. 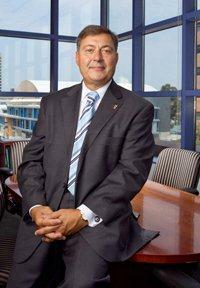 His background includes work at Best Buy Co., Inc. headquarters and the Walt Disney Company. Wentzy has a bachelor’s degree in Mass Communications and an MBA.